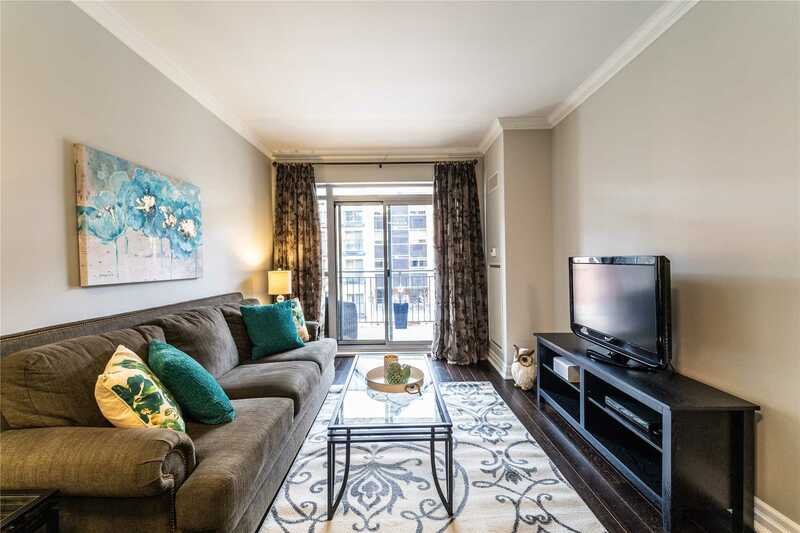 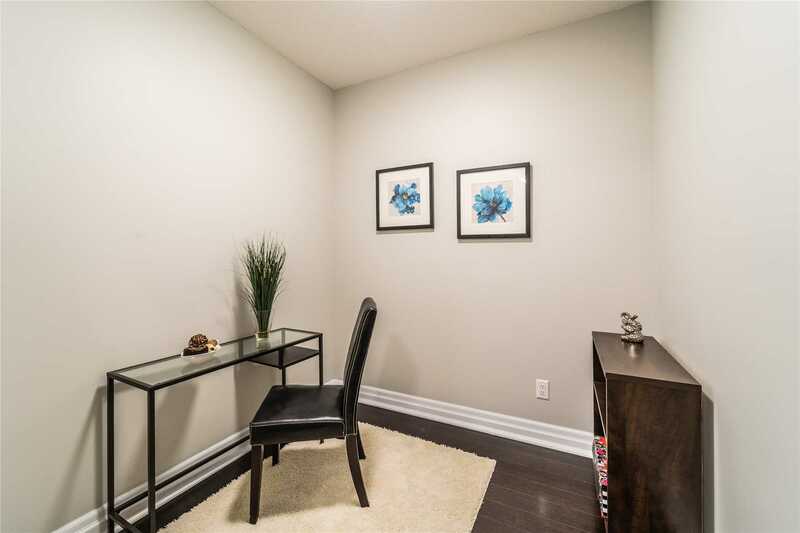 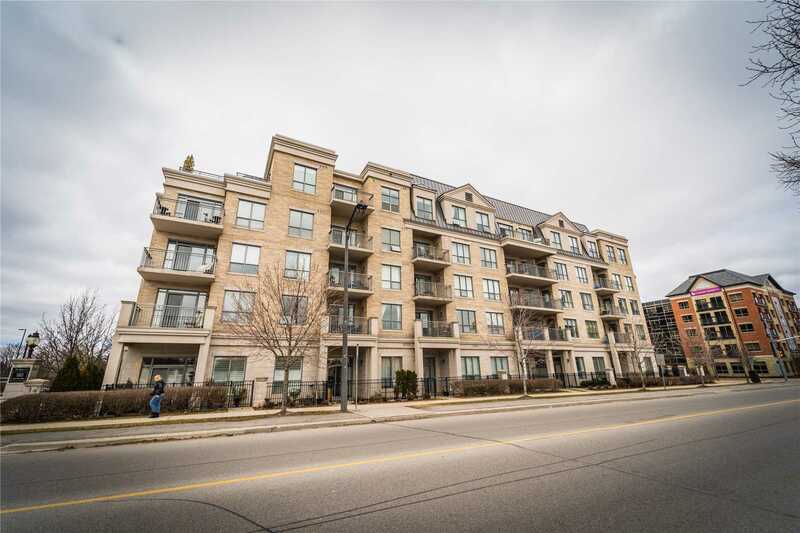 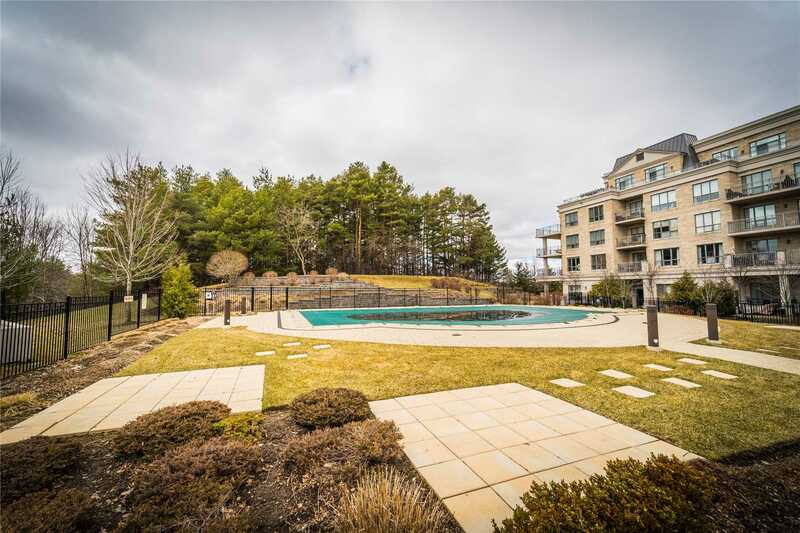 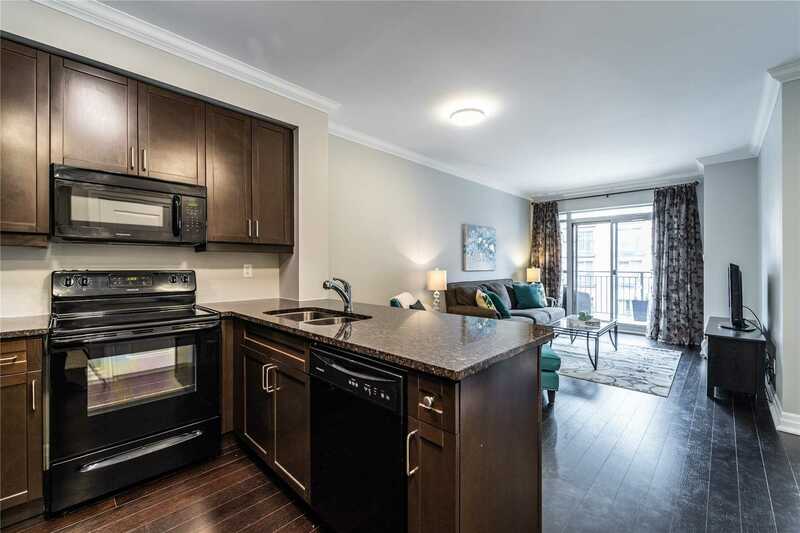 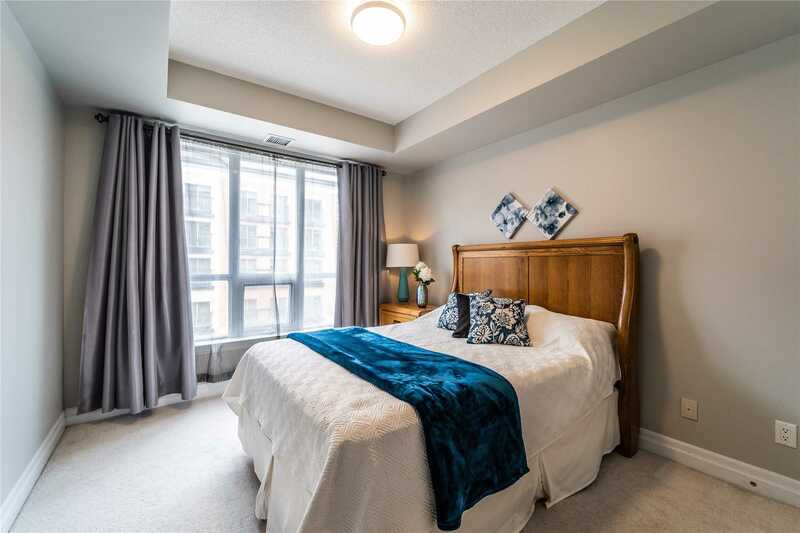 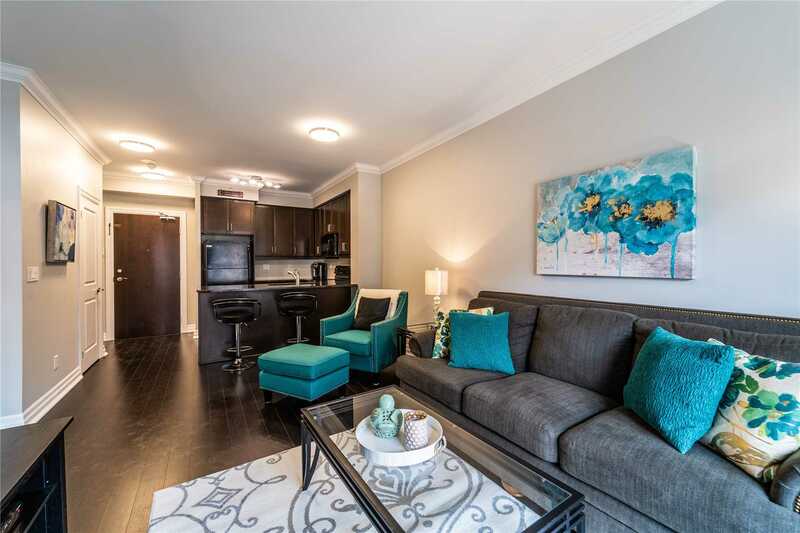 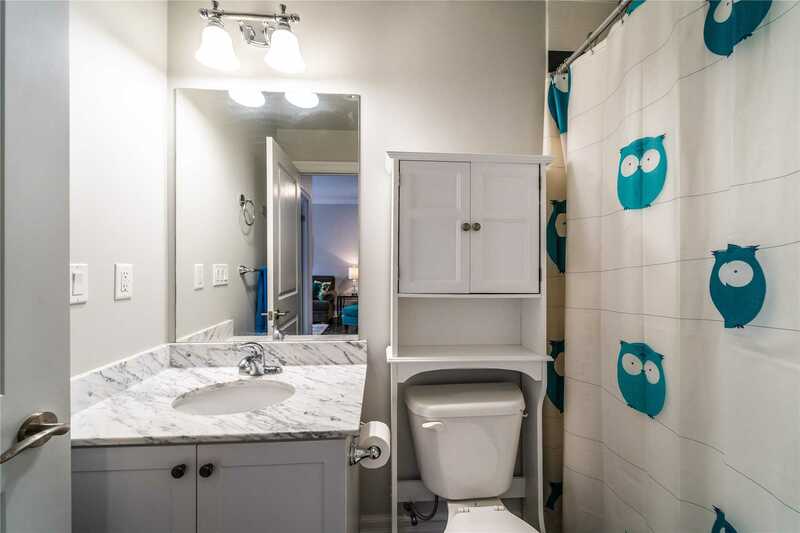 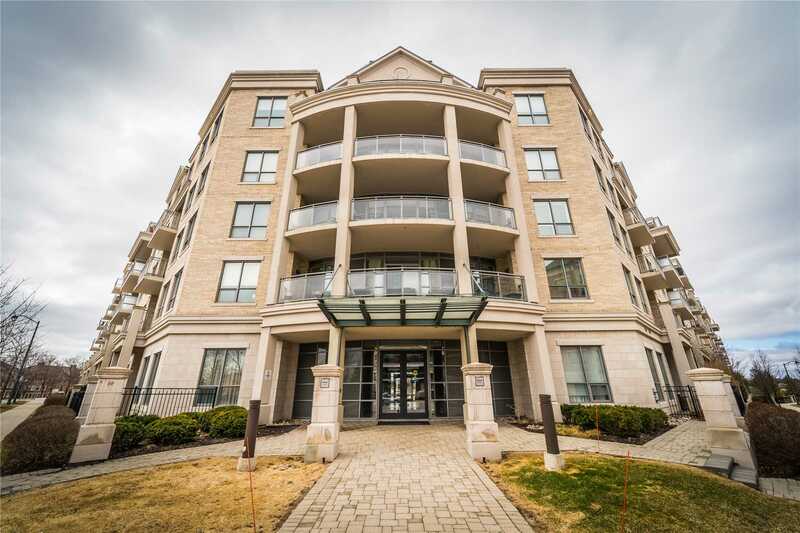 Don't Miss Out On This Opportunity To Be In This Stunning 1 + 1 Bedroom Condo In Aurora's Highly Sought-After Ridgewood Building. 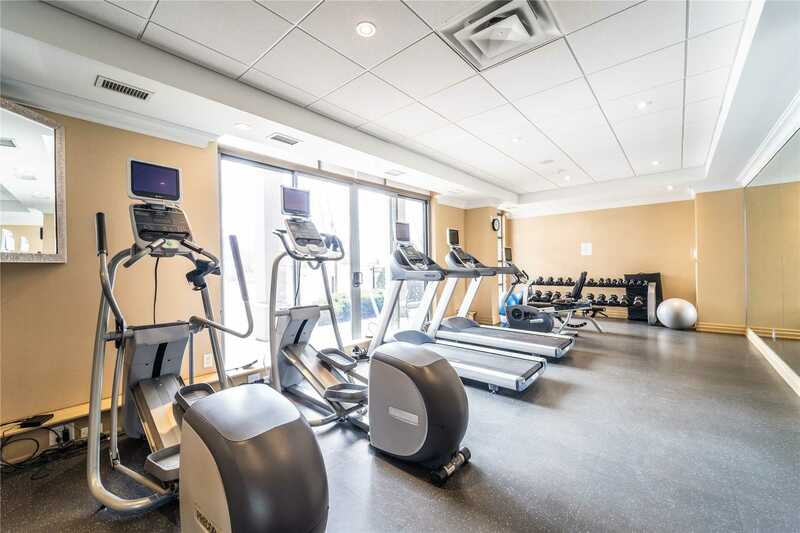 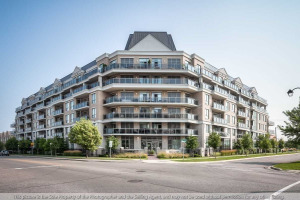 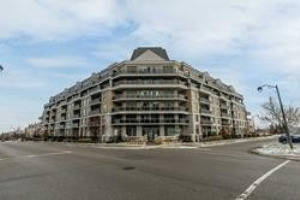 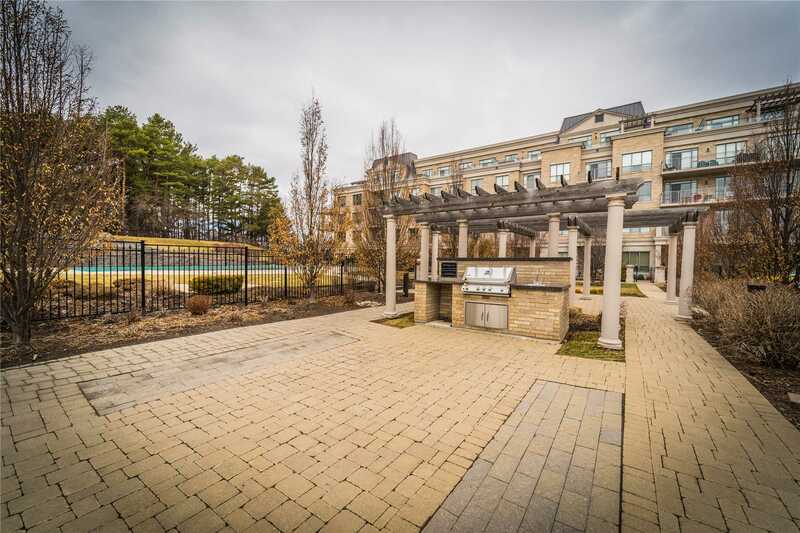 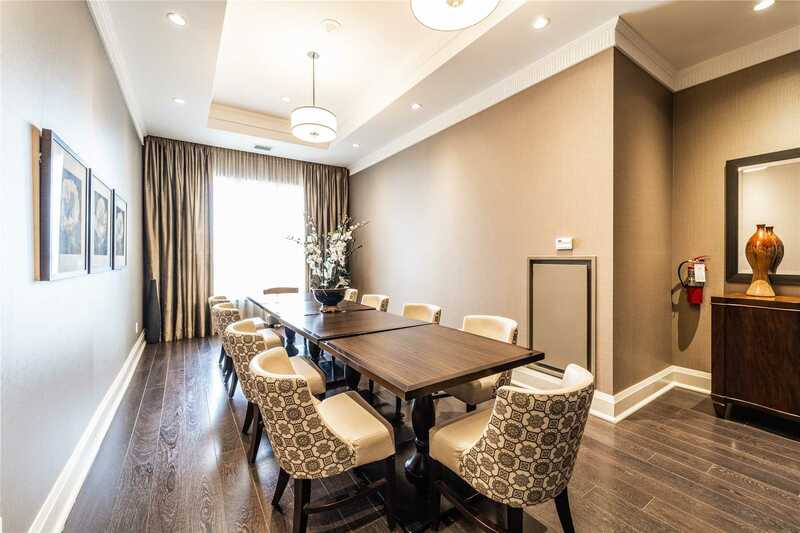 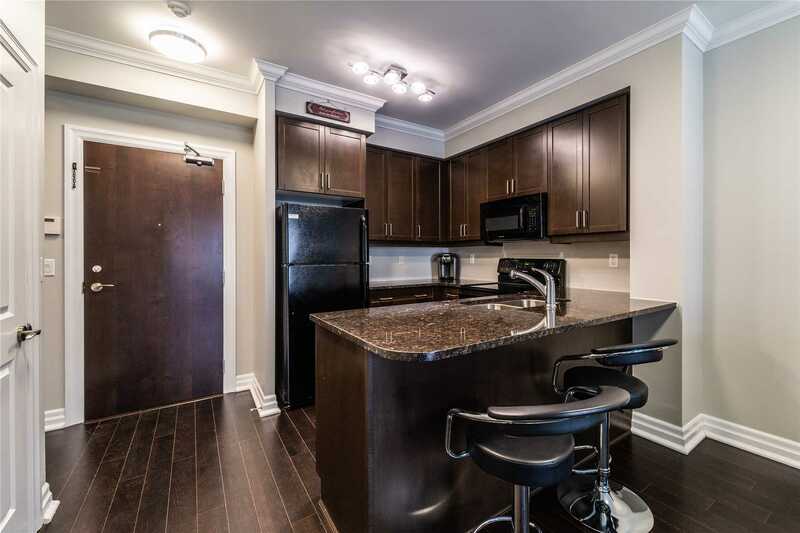 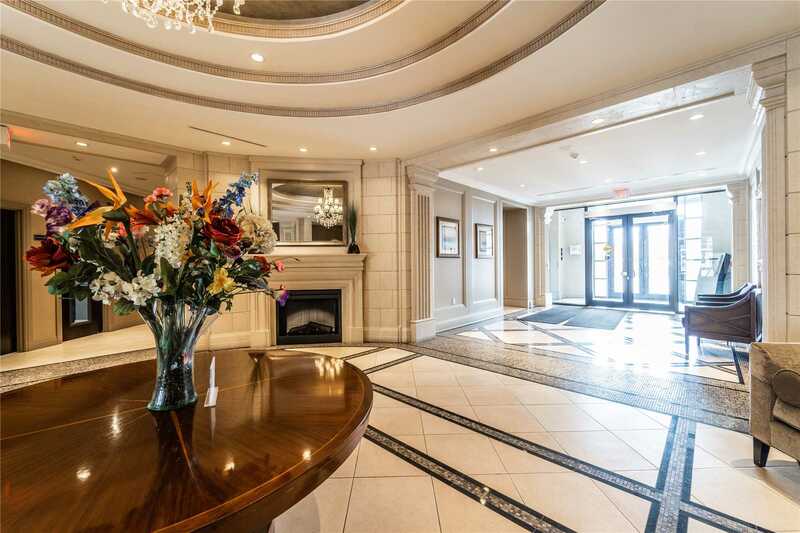 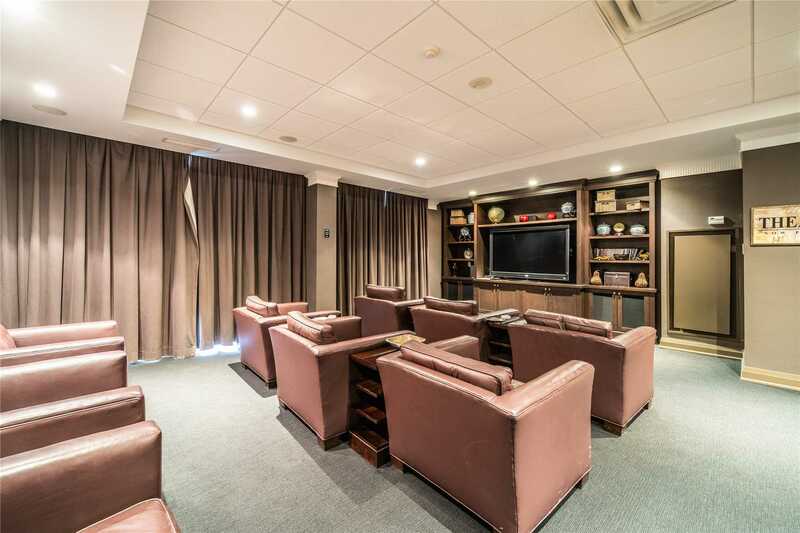 Spectacular Settings, Surrounded By Green Space, Parks And Trails, Restaurants, Seniors Center, Shopping, Banks, Movie Theater And The Go Station! 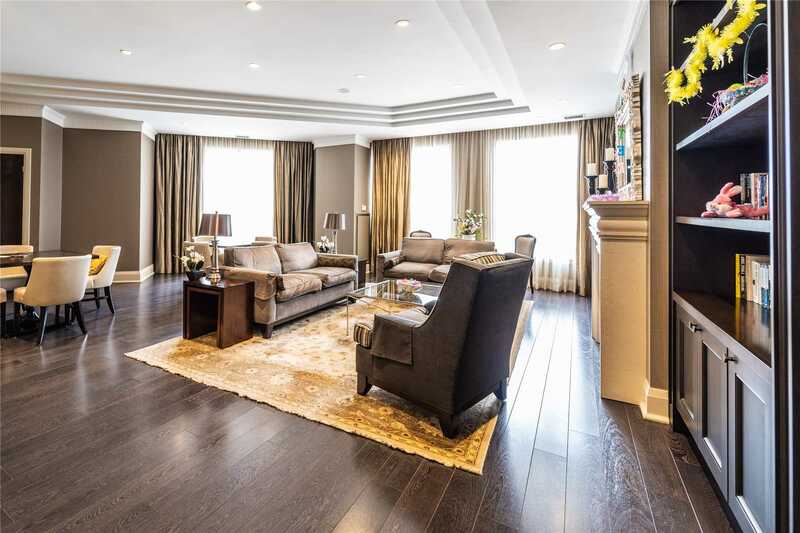 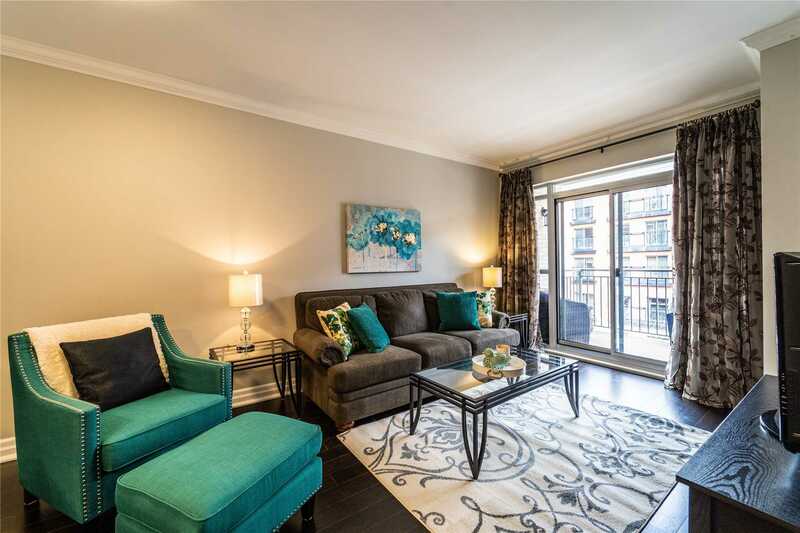 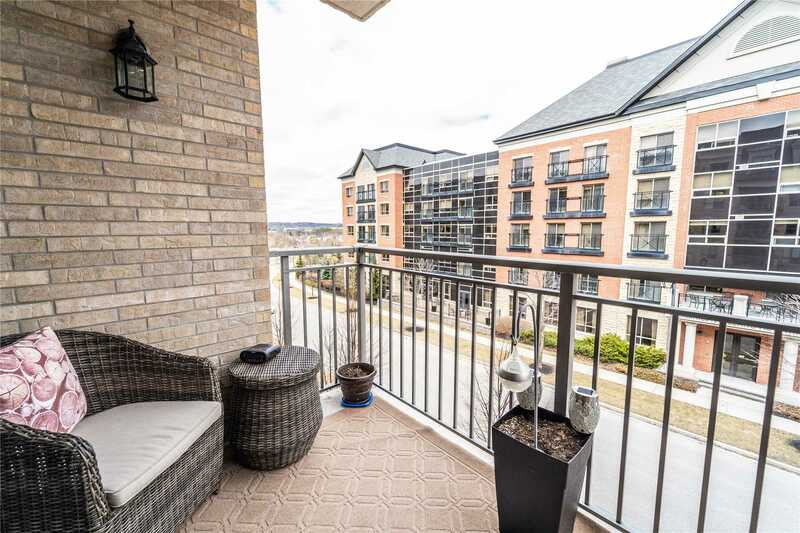 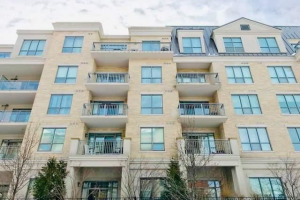 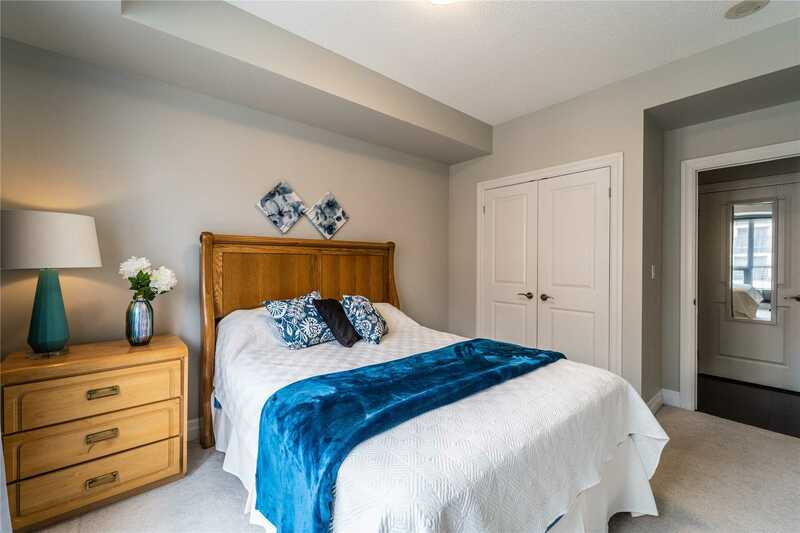 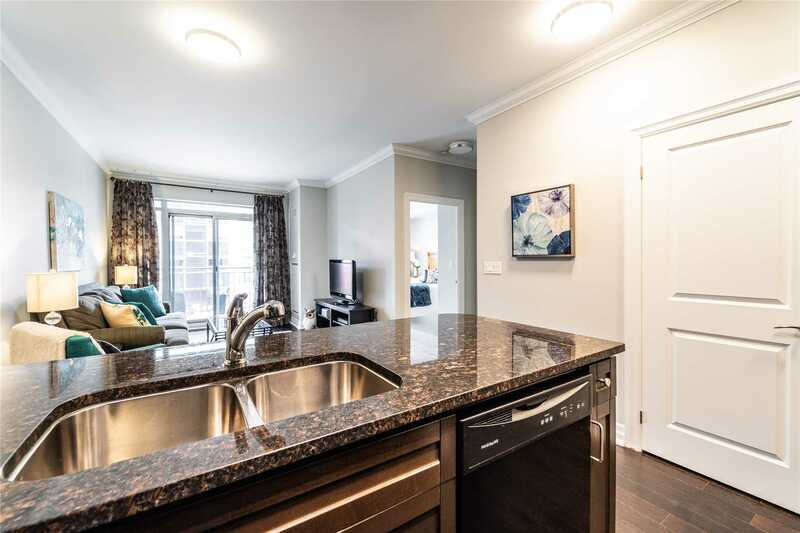 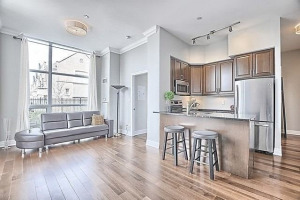 This Spacious And Well Layed Out Offers 9 Foot Ceilings Throughout, Eat-In Kitchen With Granite Counter Tops, Sunny Open Concept Family Room With A Walkout To Your Private Balcony.